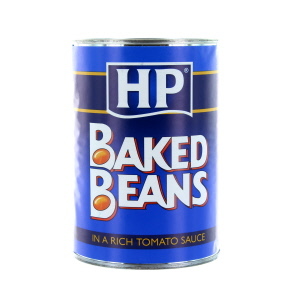 The baked bean is a much loved British foodstuff that is also enjoyed all over the world in a variety of different forms and flavours. 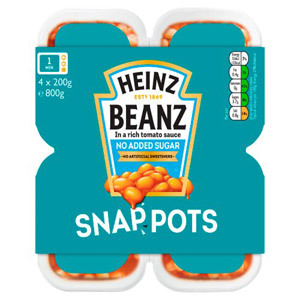 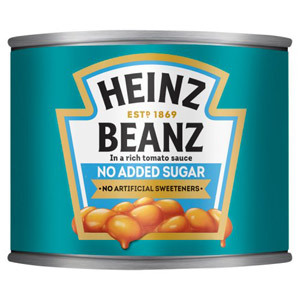 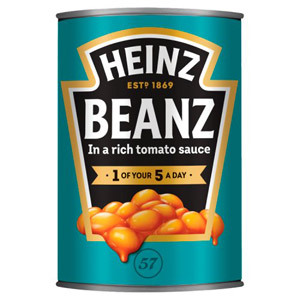 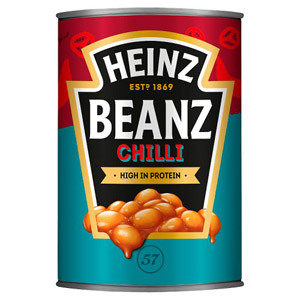 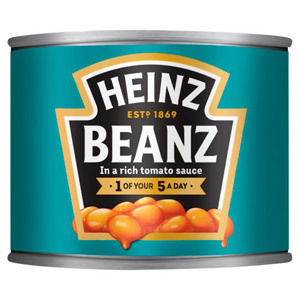 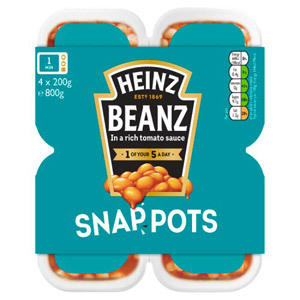 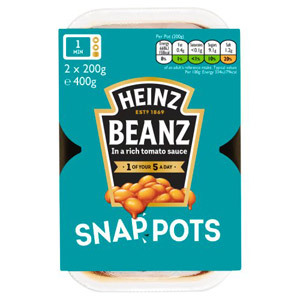 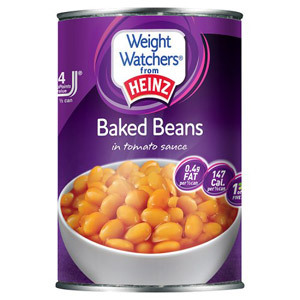 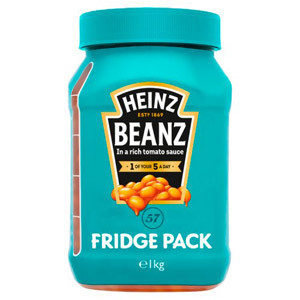 Heinz Baked Beans (beans means Heinz, after all) have been in production since 1901; the new production factory opened in 2013 is listed as one of the five largest production companies in the world, producing more than a billion cans a year. 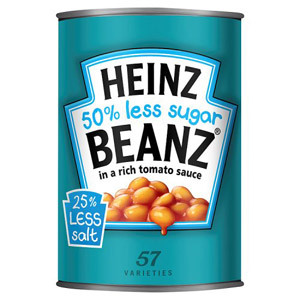 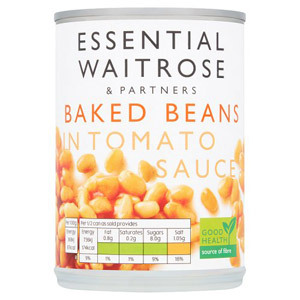 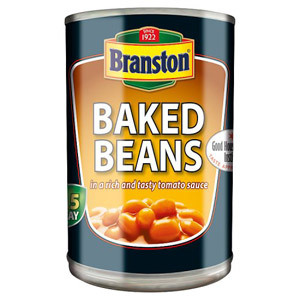 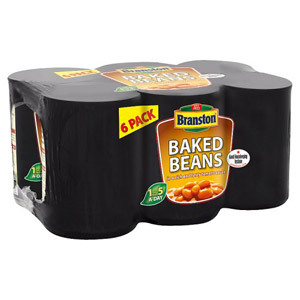 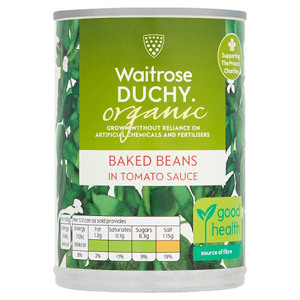 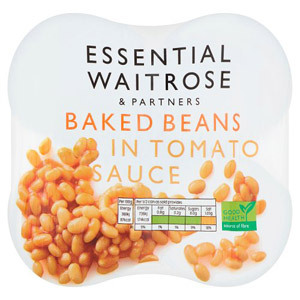 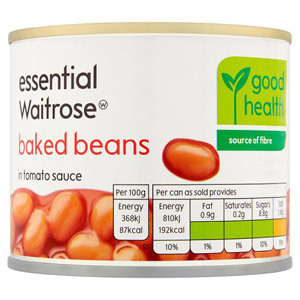 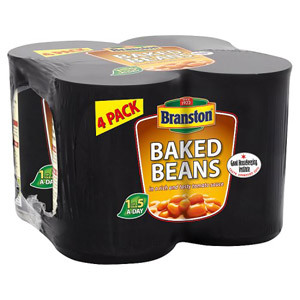 If you don't fancy the classic baked bean in tomato sauce (always a favourite), then why not try one of the many options we have on sale, such as beans with sausages, Branston Beans or even a cheeky Heinz Beans Curry? 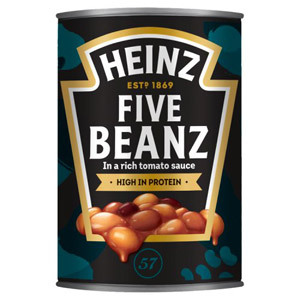 Whether you're hankering for some good old beans on toast or just need an extra ingredient for your English breakfast, we'll be able to cater for your needs.